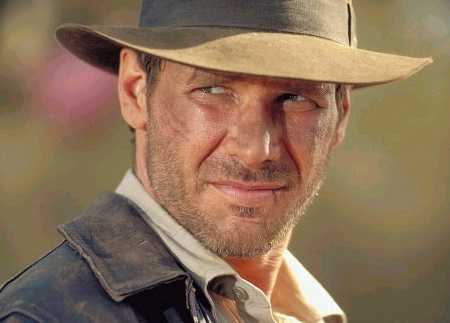 Well Indiana Jones has a whip, but it won’t really be able to do much against Nine Tailed Fox . 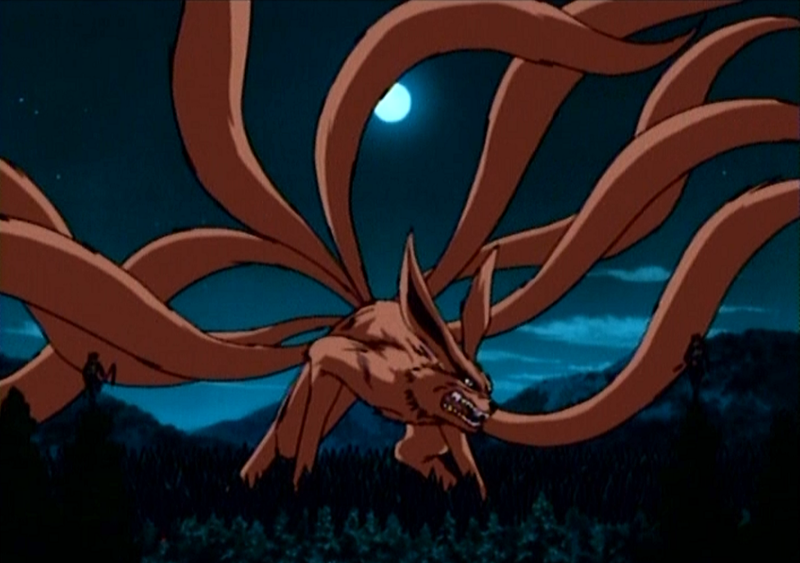 The Nine Tailed Fox has chakra that is so fierce no CHAKRA Blade can handle the power. Nine Tailed Fox wins. This entry was posted in Battles, Indiana Jones Battles, Nine Tailed Fox Battles and tagged Indiana Jones, Nine Tailed Fox by dreager1. Bookmark the permalink.